See scan - very good condition. 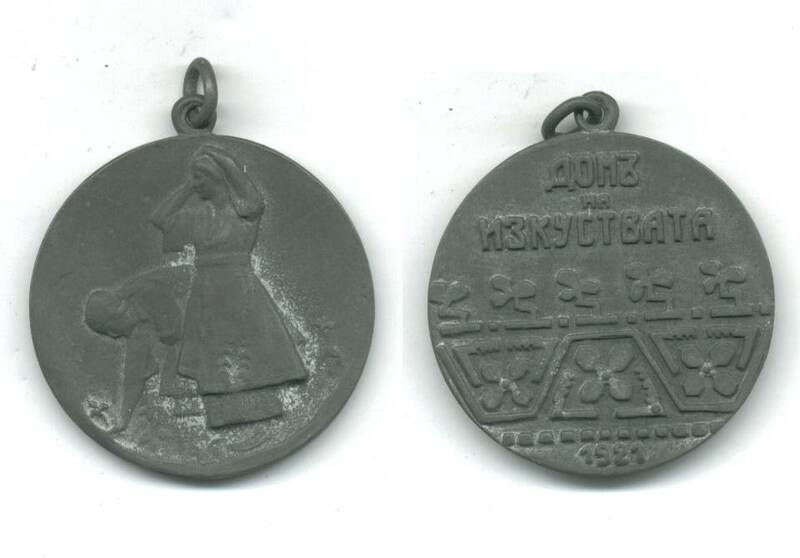 Very nice Bulgarian Royal Arts expo medal. Collector piece.